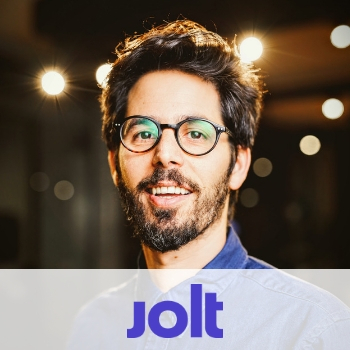 Lior Frenkel is CPO & Partner @ Jolt.us – building the school of the new world. Lior is an expert in Education-Tech entrepreneurship. He has written a best-seller, has a blog and a popular podcast and is leading a huge community – all around “Career in The New World”. The Israeli leading economic paper called him “The Voice of Generation Y”.Lior has graduated from the Technion (B.Sc in Electrical Engineering) and has an M.A. in Philosophy and History, Tel-Aviv Uni. His projects were mentioned in Wired, Forbes, Fast Company, The Next Web, etc. Occasionally he works with corporates (Bulgari, Leumi Bank), helping them to make the leap into the digital world.